Join us for a video-tastic idea exchange focusing all on social media videos! Be sure to register to reserve your seat today! Be sure to join our group on Facebook at https://www.facebook.com/groups/scgovsocmed. Event will be held at the SC State Library - 1500 Senate Street, Columbia. Visit our website for parking and directions. 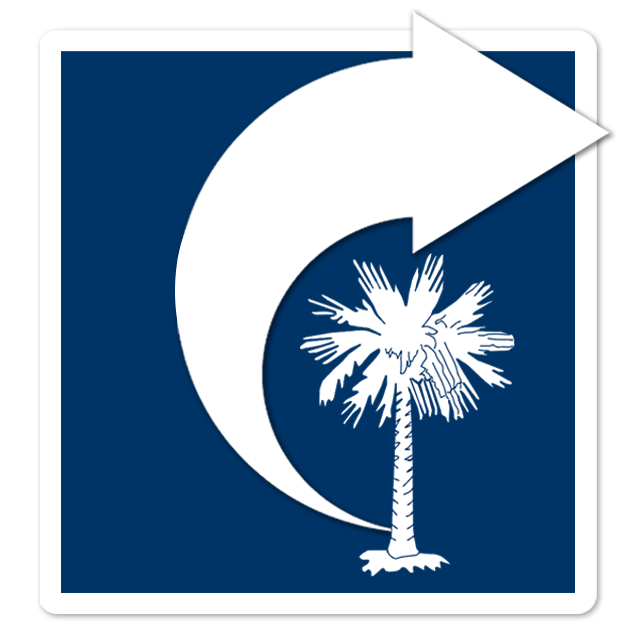 Many South Carolina State Library programs, resources and services are supported in whole or in part by a grant from the U.S. Institute of Museum and Library Services.